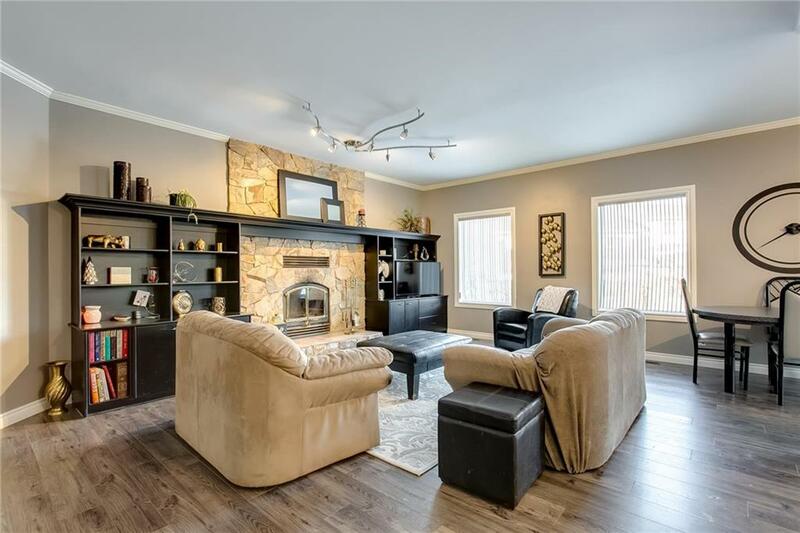 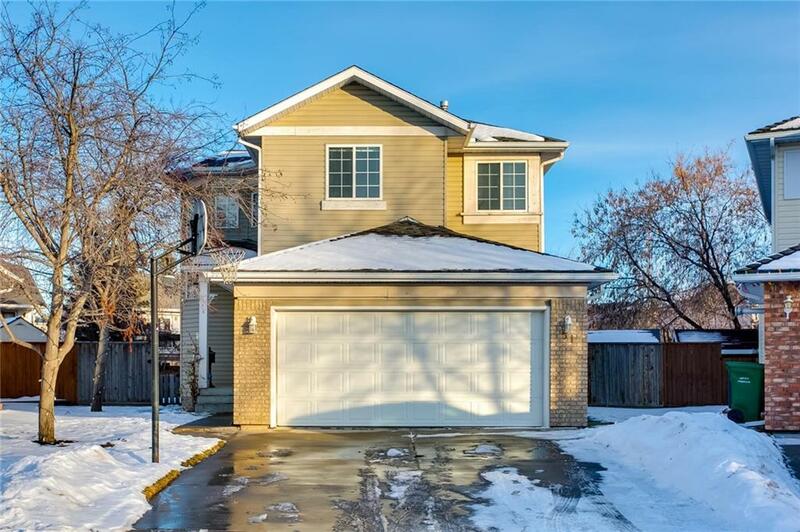 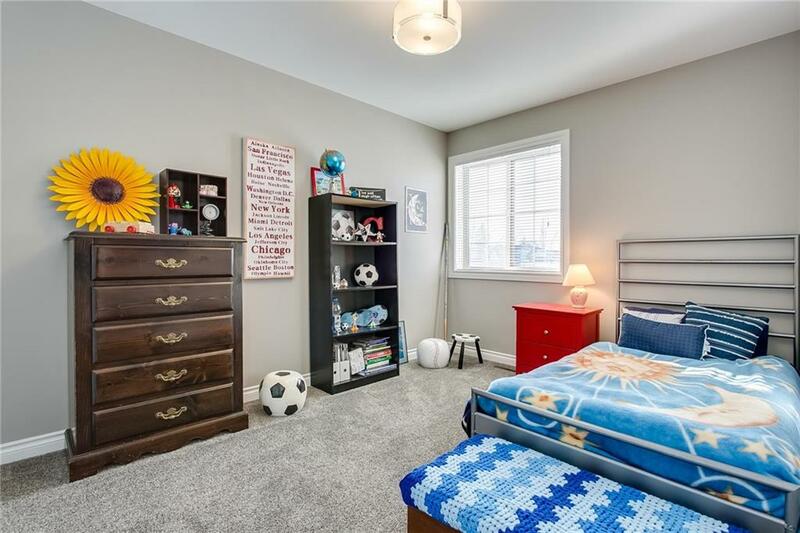 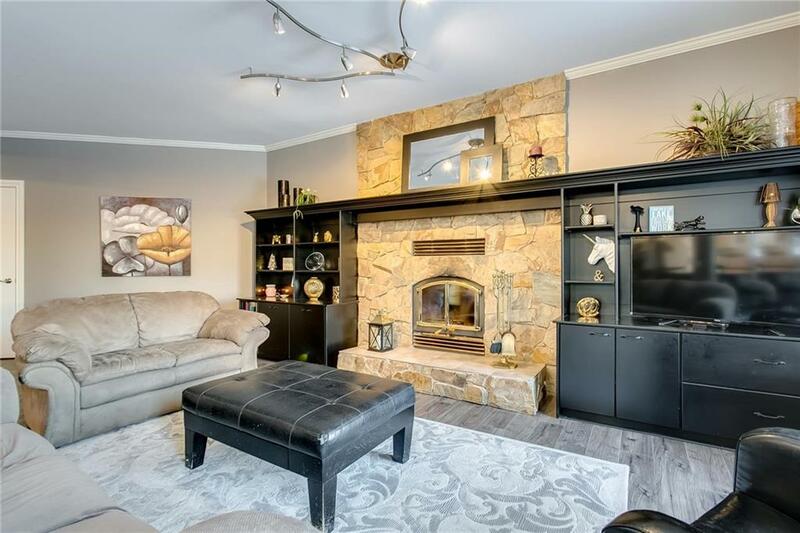 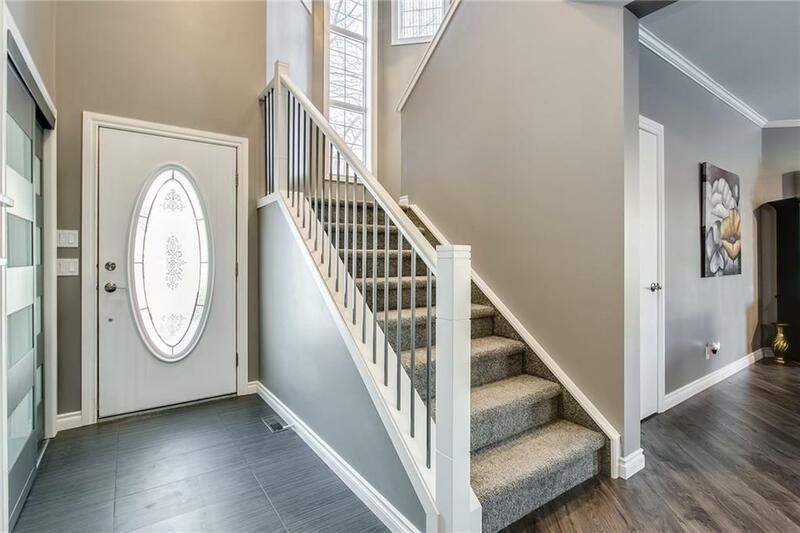 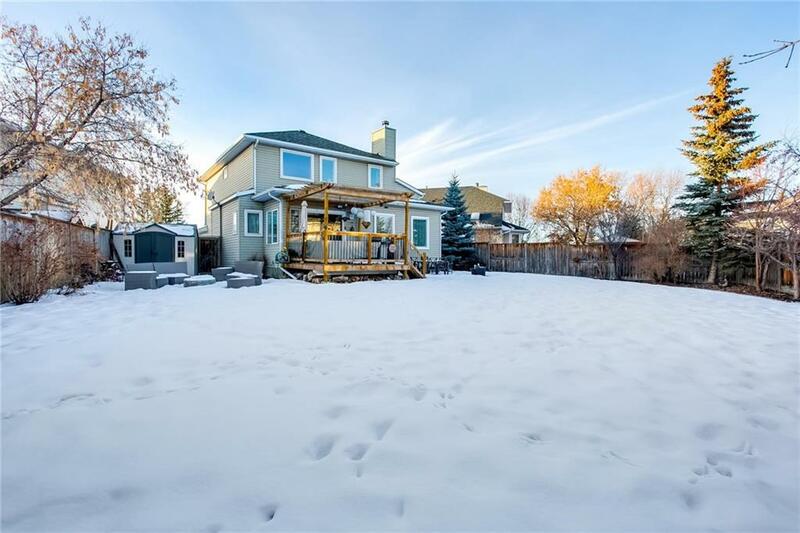 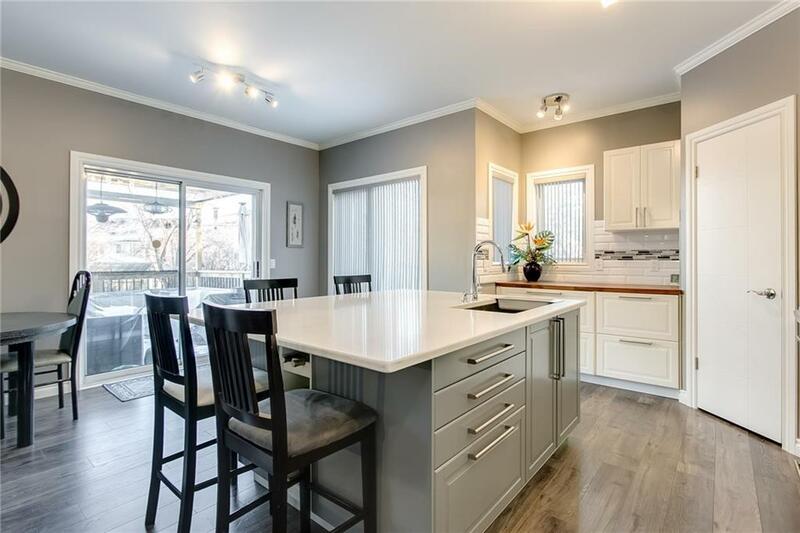 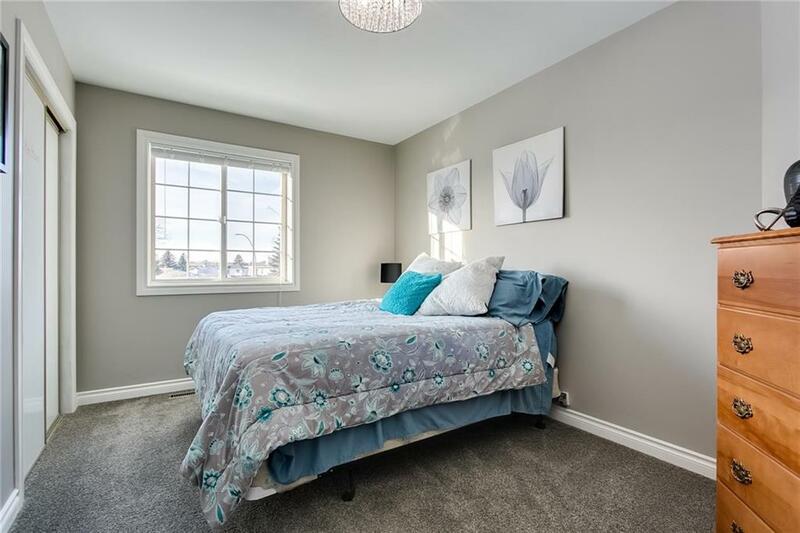 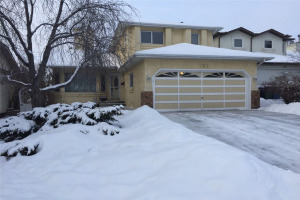 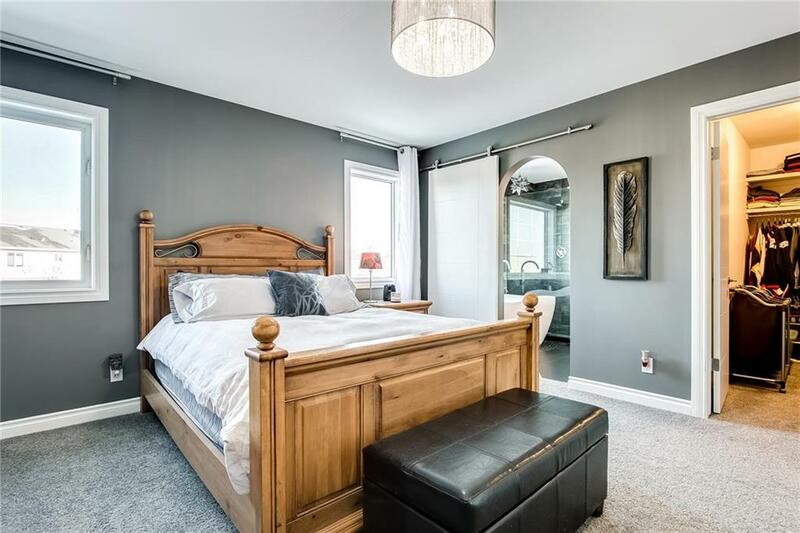 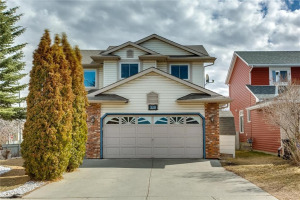 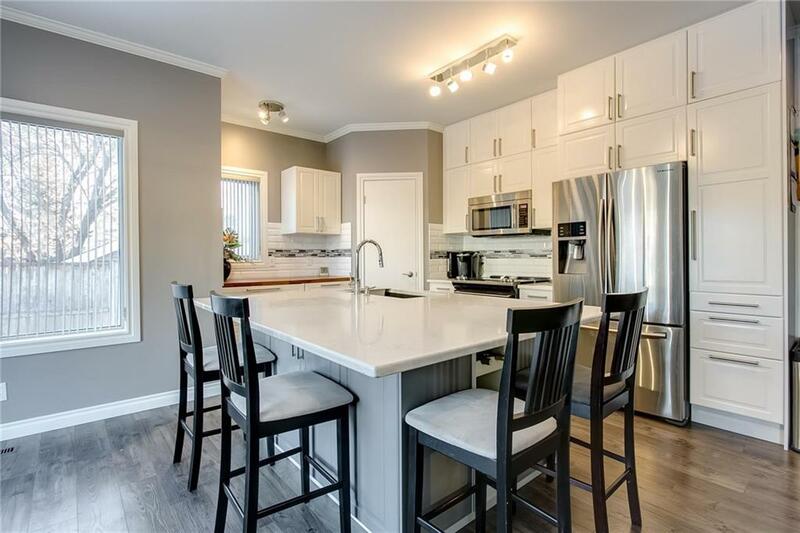 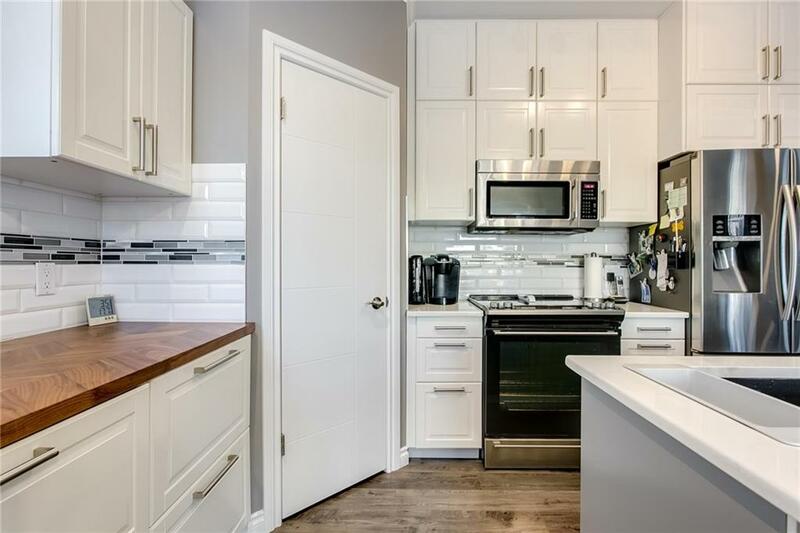 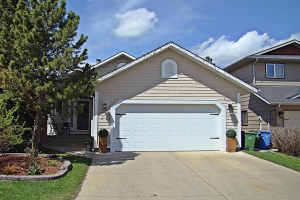 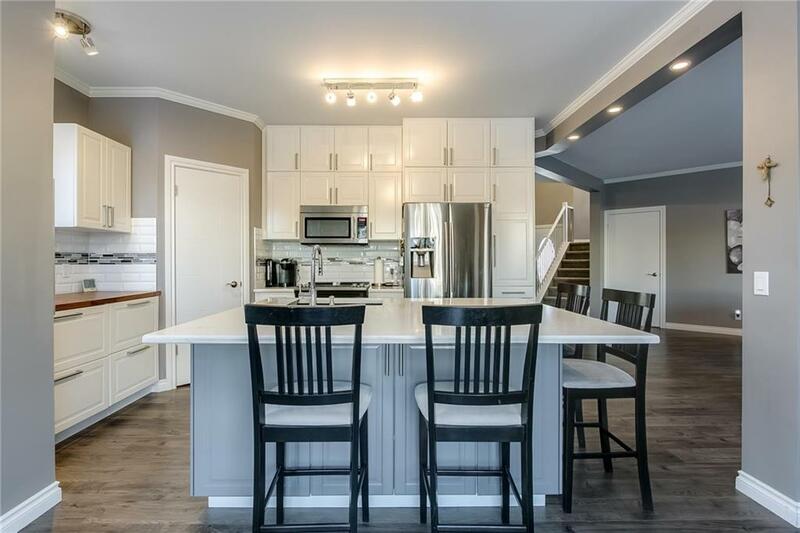 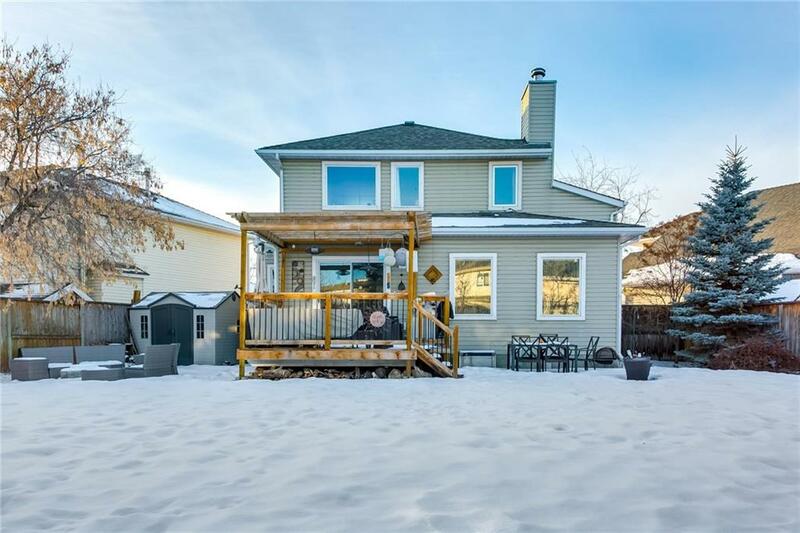 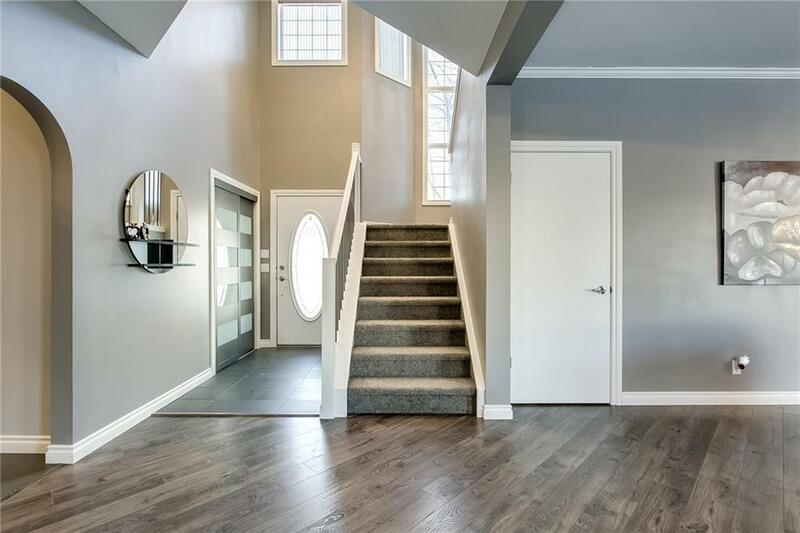 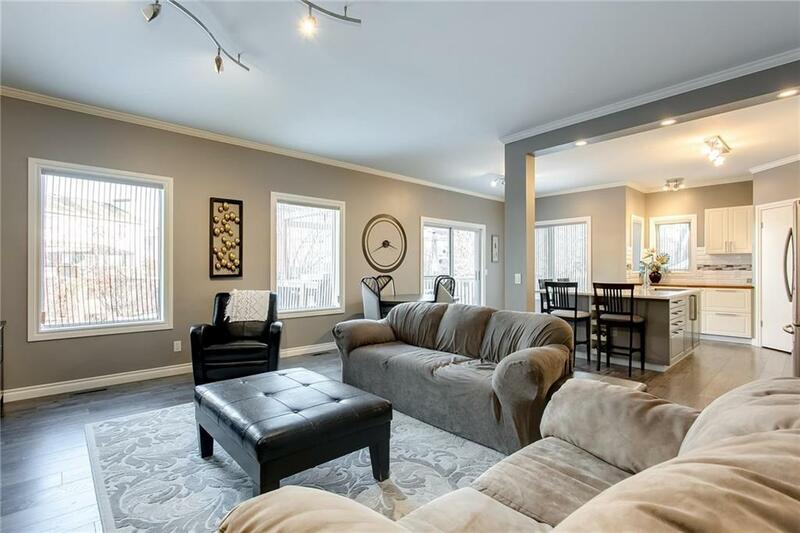 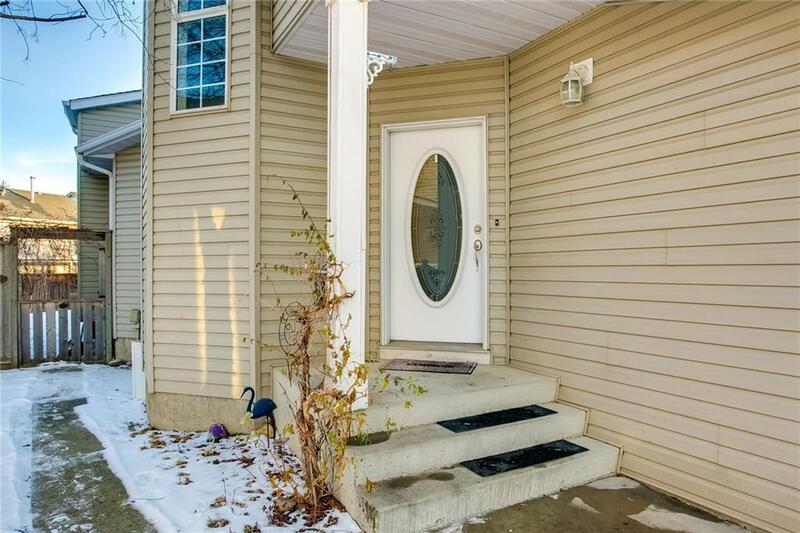 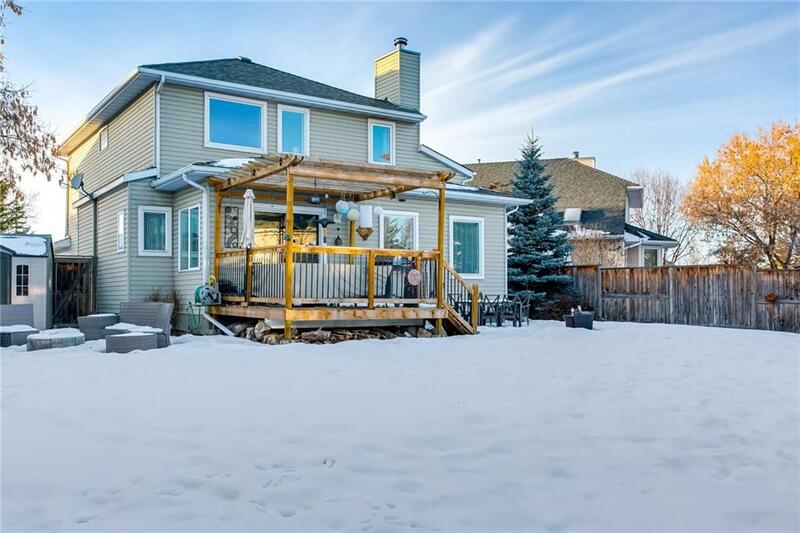 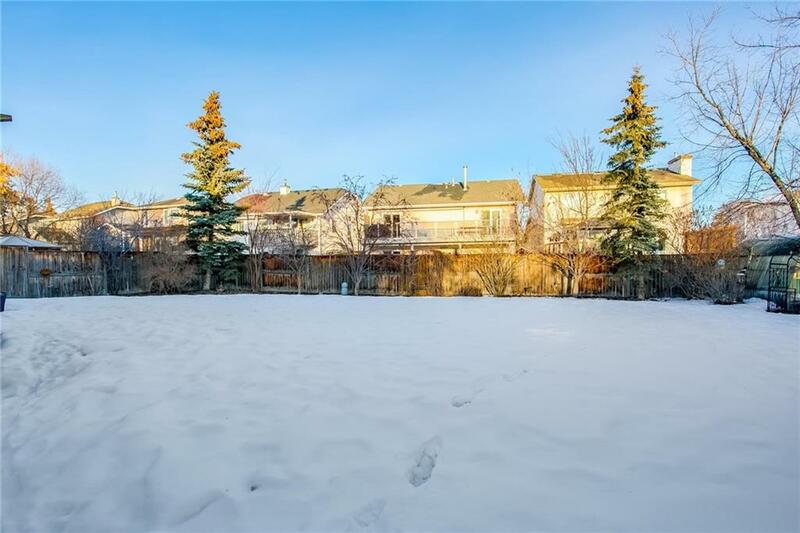 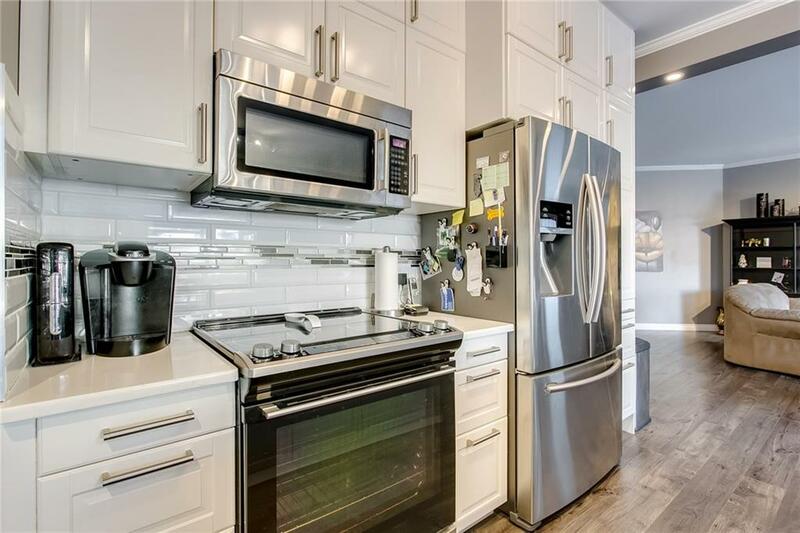 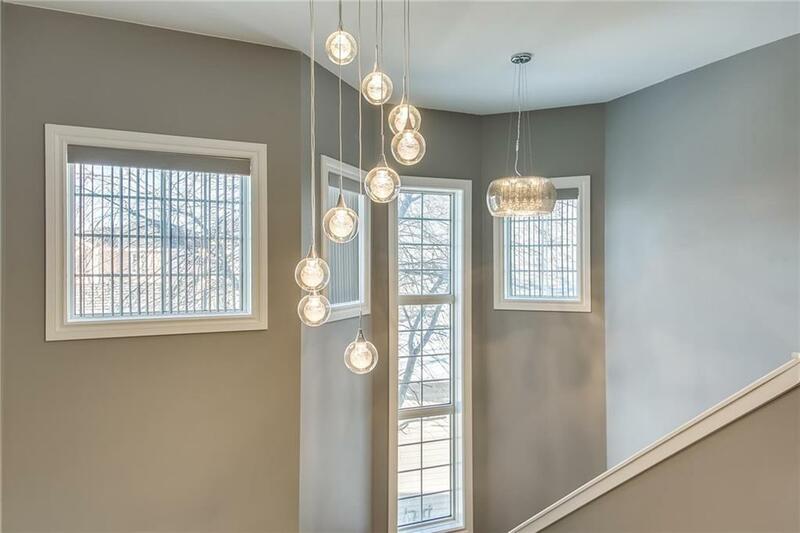 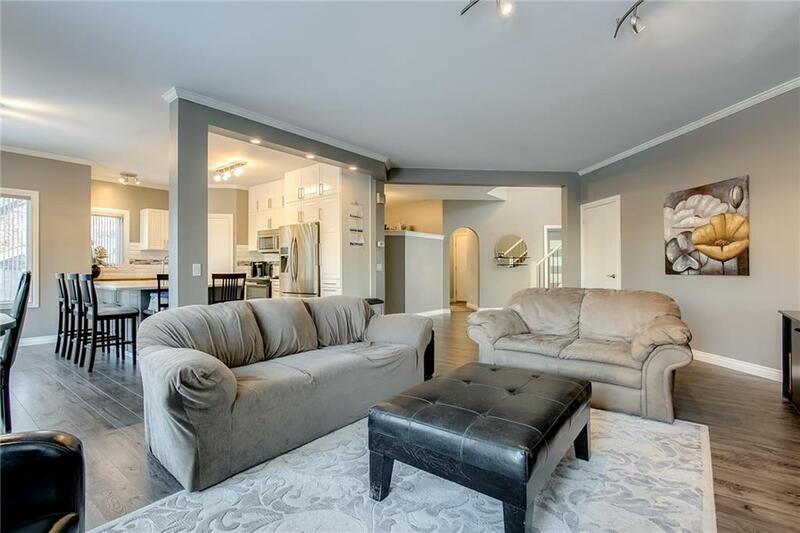 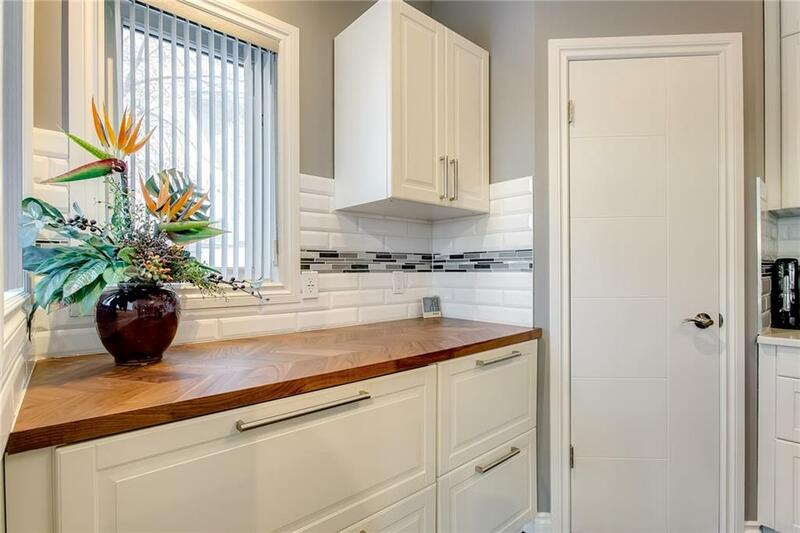 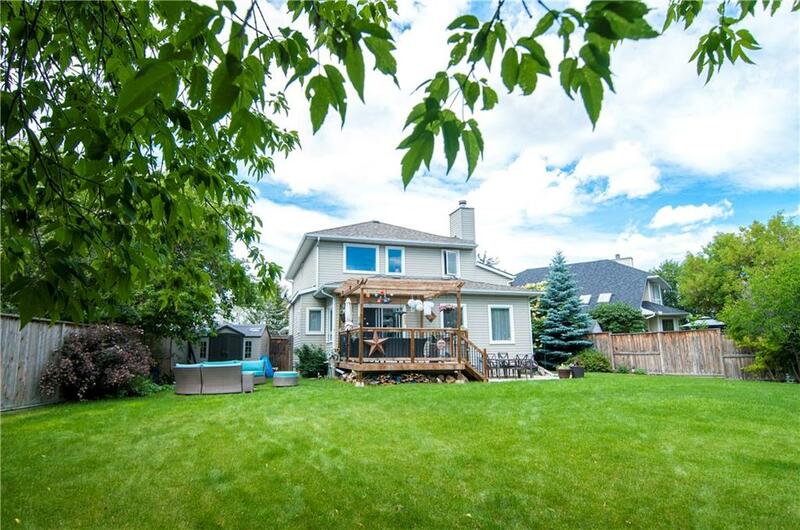 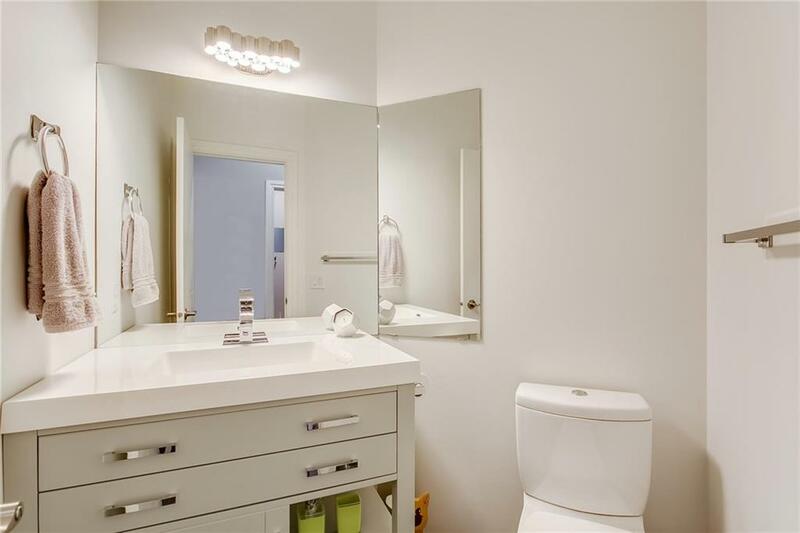 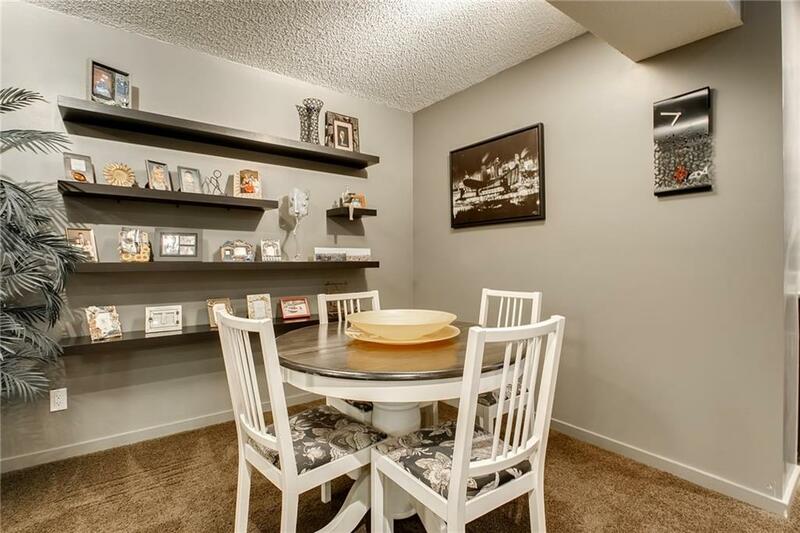 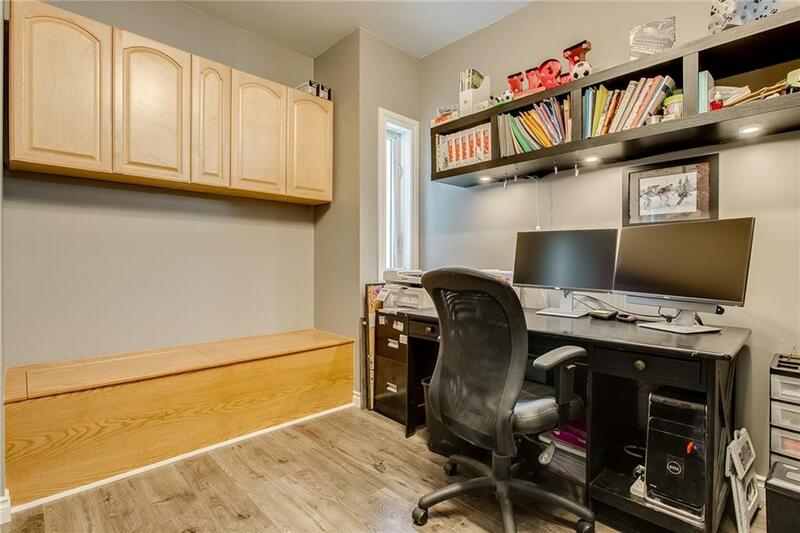 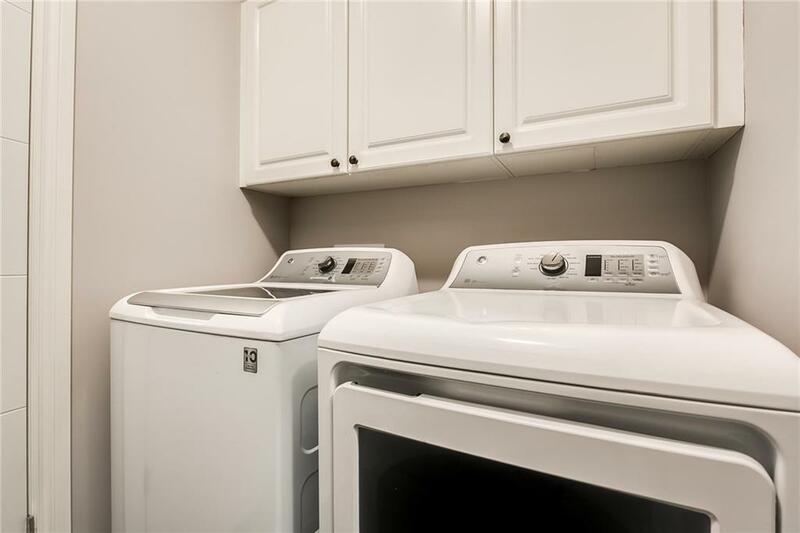 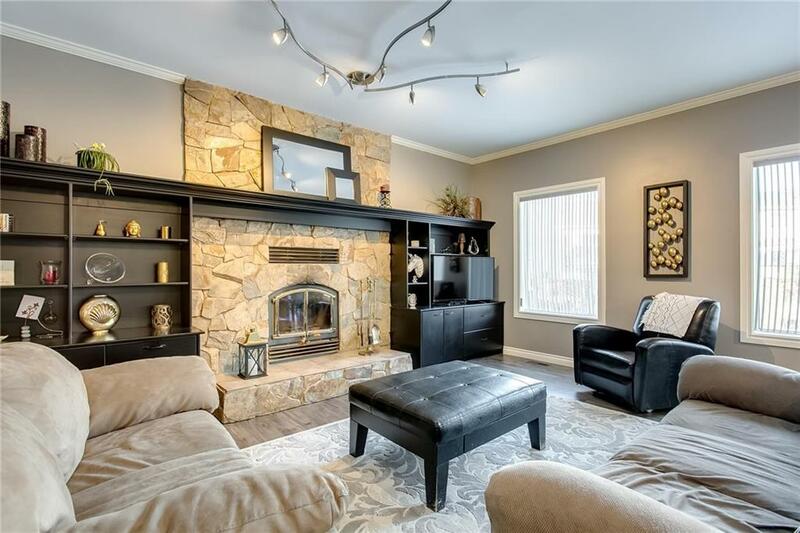 Quiet cul-de-sac with MASSIVE pie lot(9,500+sq.ft).This 2000+sq.ft home has been renovated thru-out & boasts an open main flr with wide plank laminate flrs & an updated kitchen with white cabinetry, soft close cabinets, quartz counters, corner pantry & large island with plenty of seating! 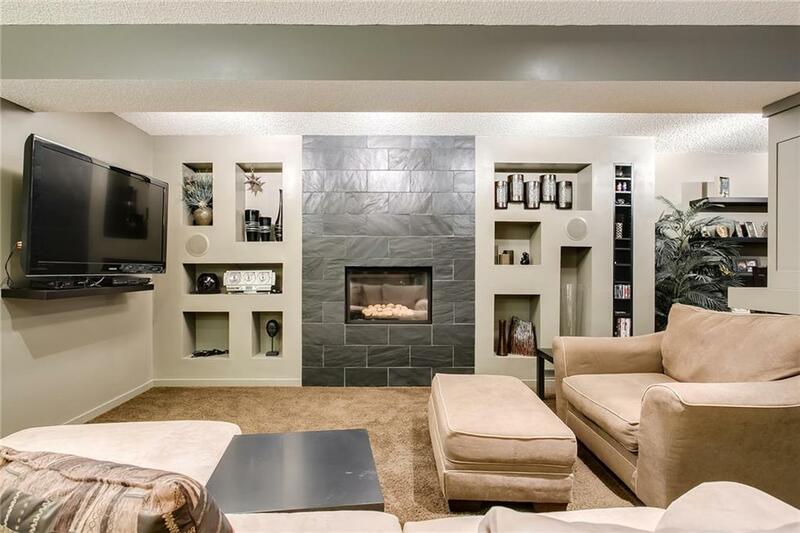 The oversized family rm has built-ins & wood burning fireplace. 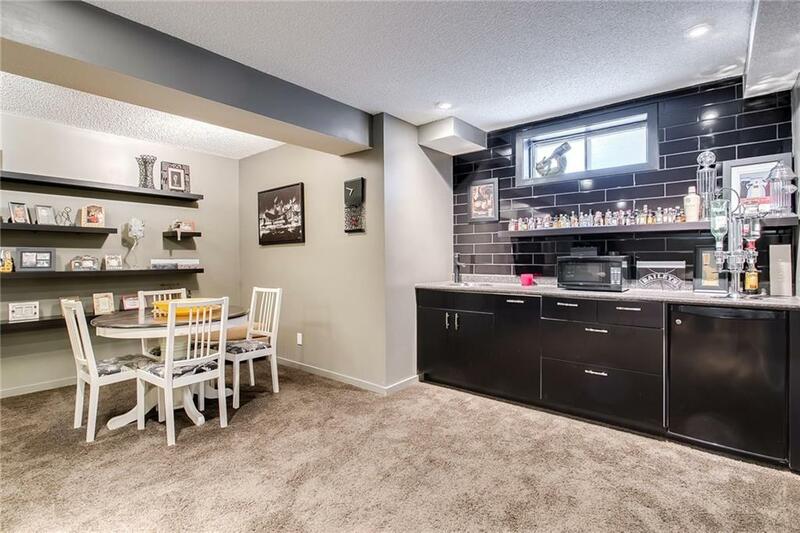 A den, laundry & renovated powder rm are also included on the main level. 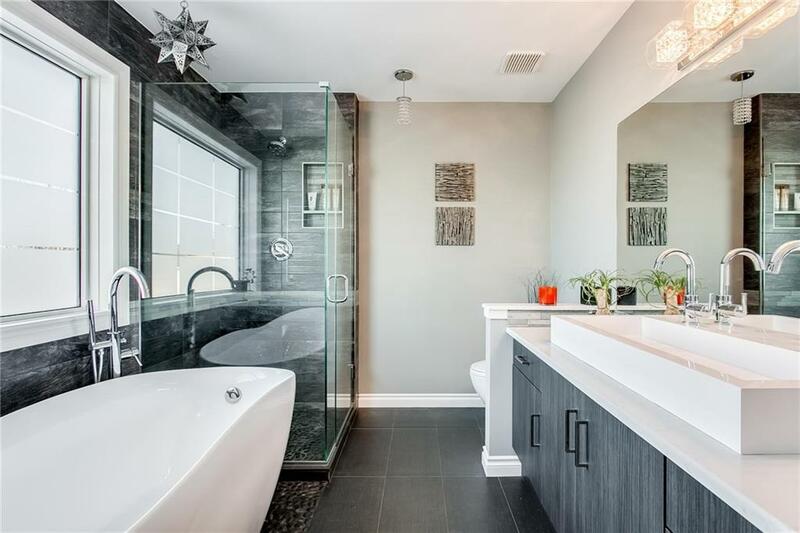 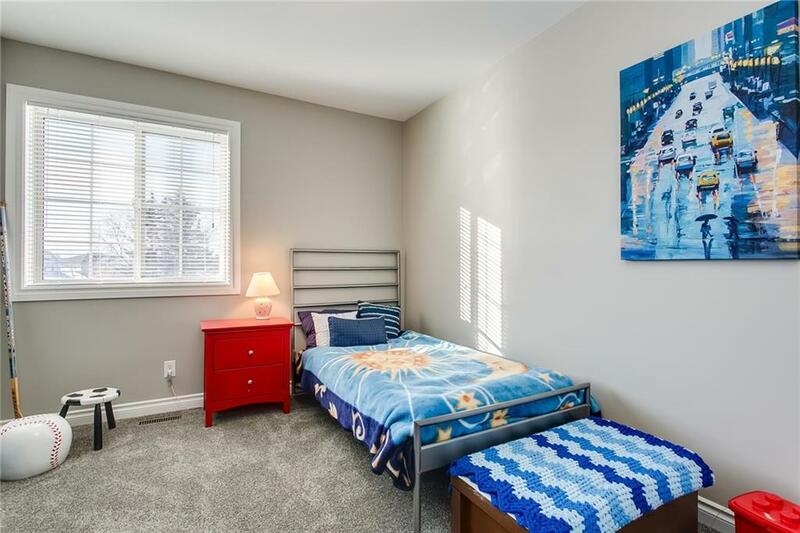 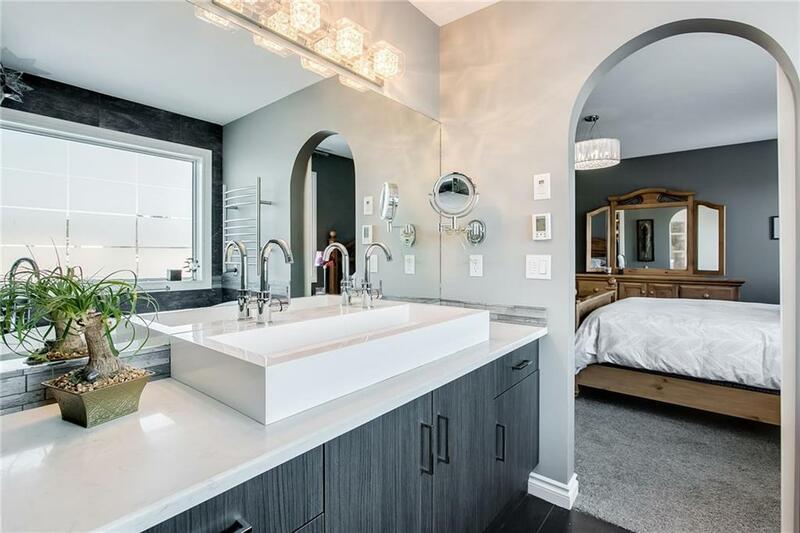 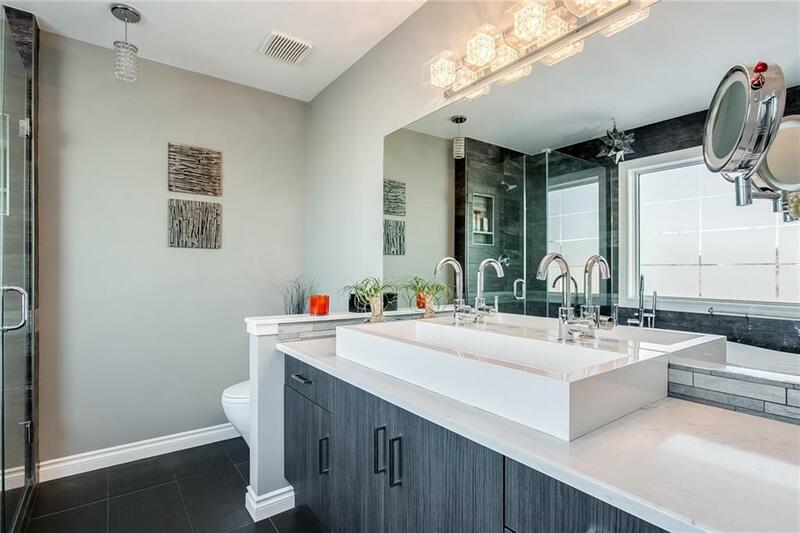 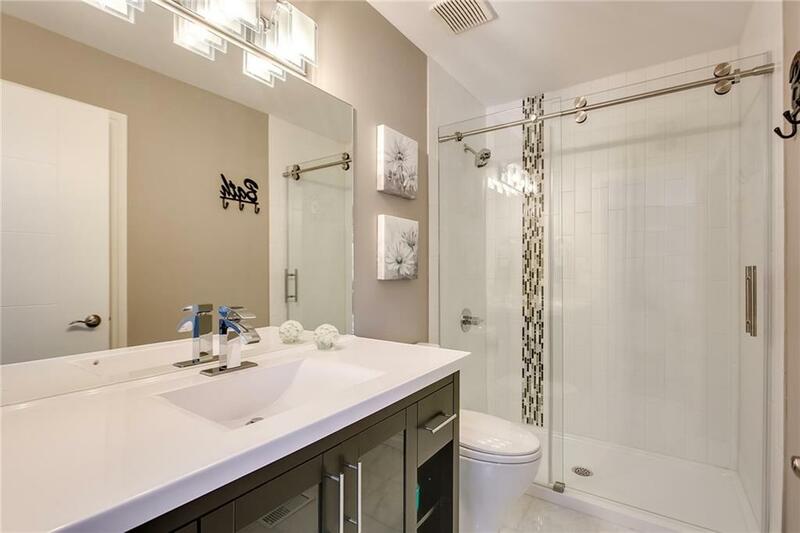 Upstairs features the master bdrm with oversized walk-in closet & "spa like" ensuite that includes heated flrs, separate soaker tub + glass surround shower. 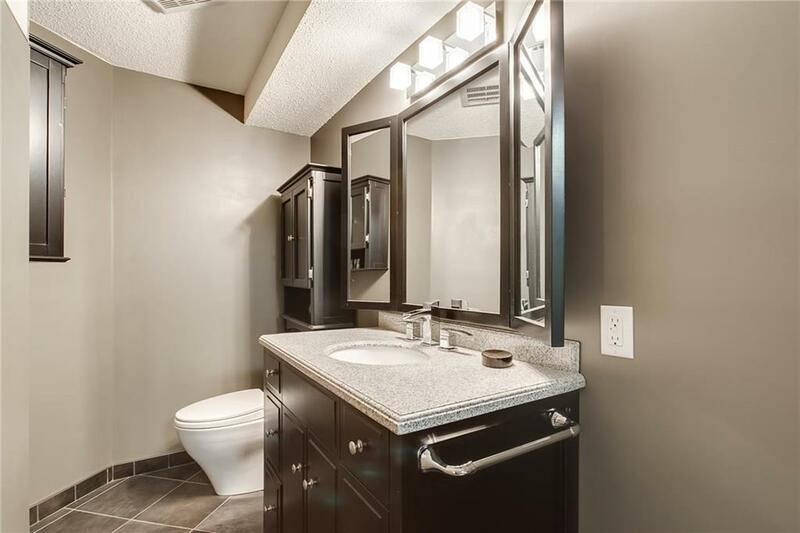 2 other bdrms, the renovated main bath complete the upper level. 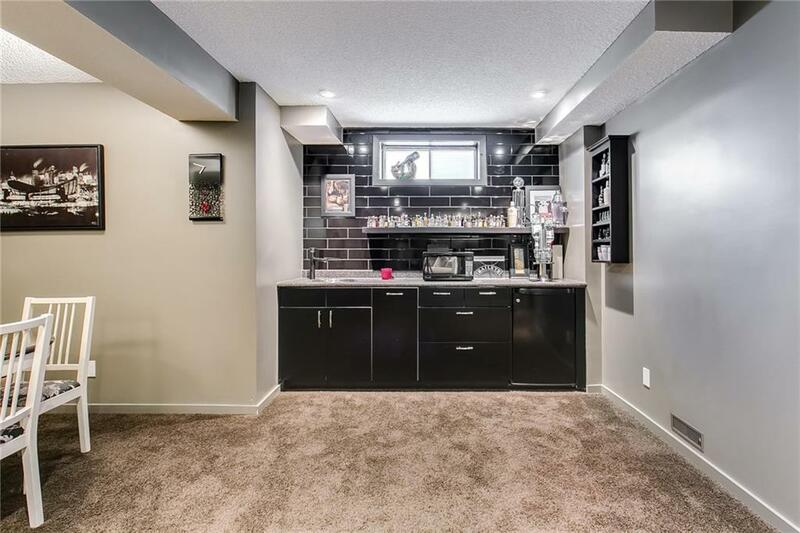 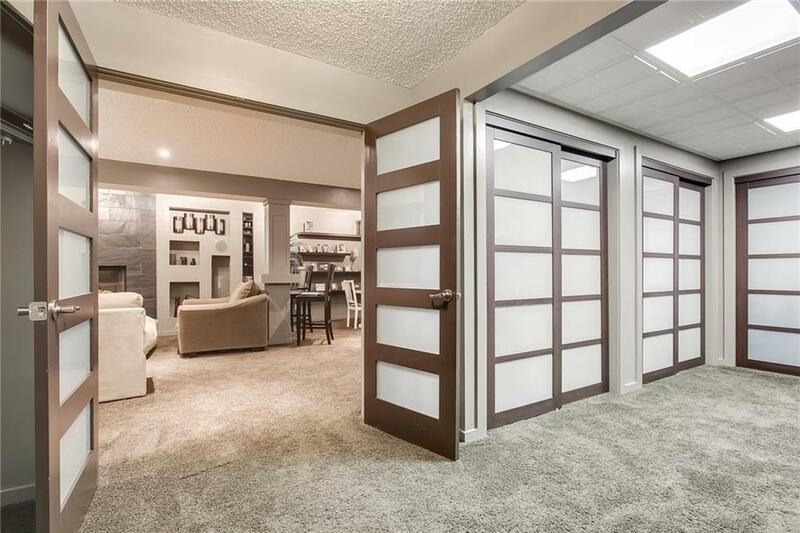 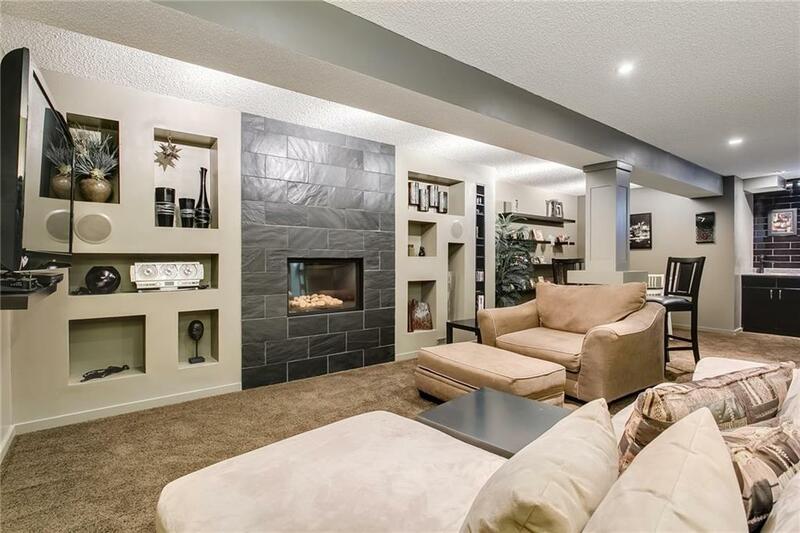 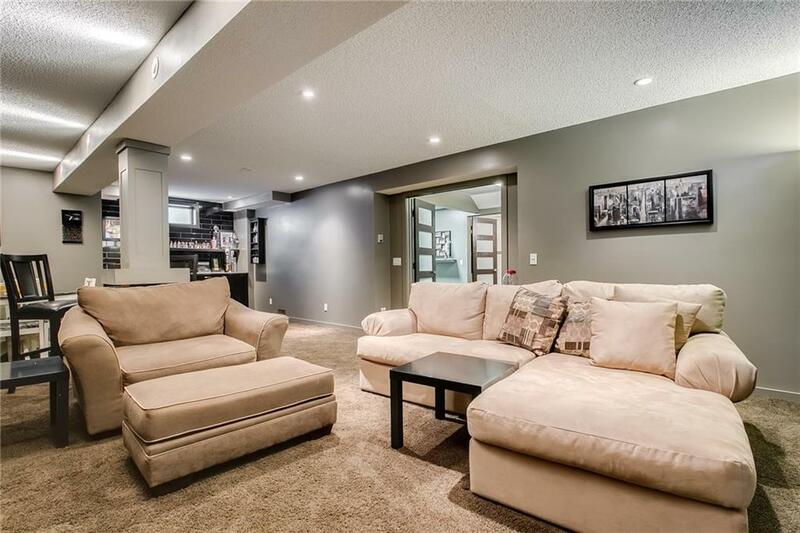 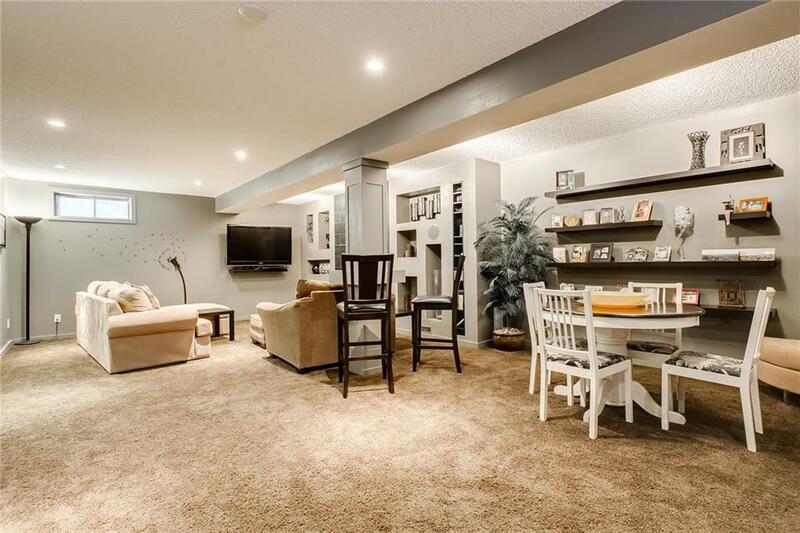 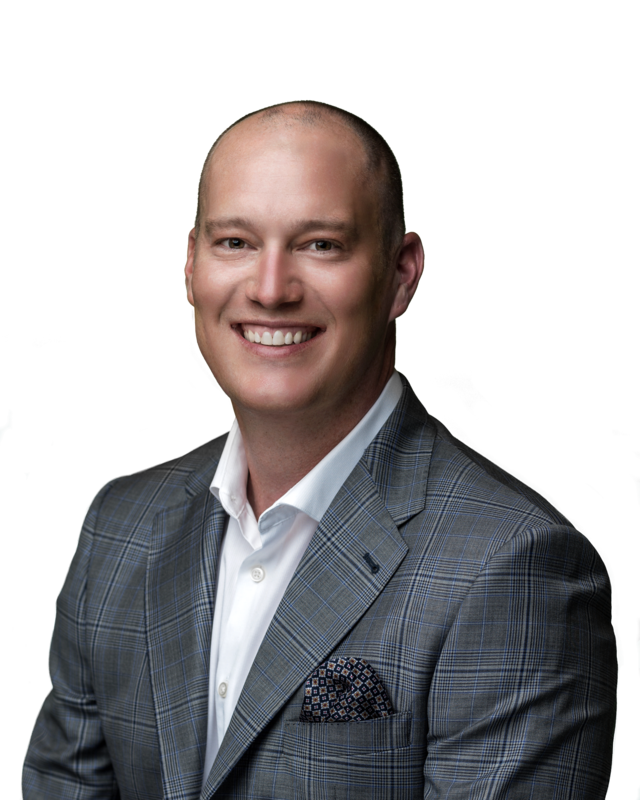 The basement is fully developed with family rm with gas fireplace, rec rm with wet bar, gym area, full bath & plenty of storage. 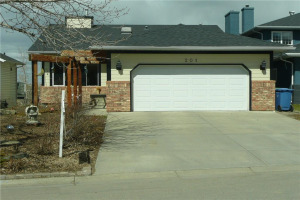 Other updates on this home include newer roof, furnace, hot water tank. 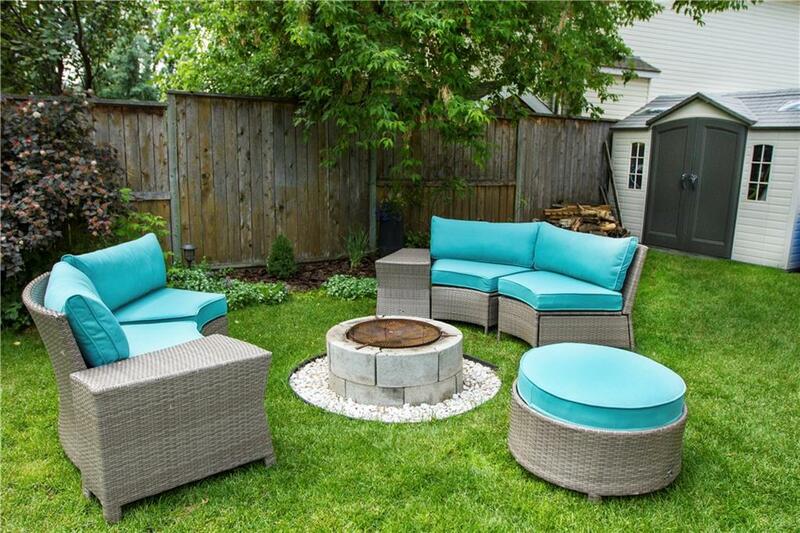 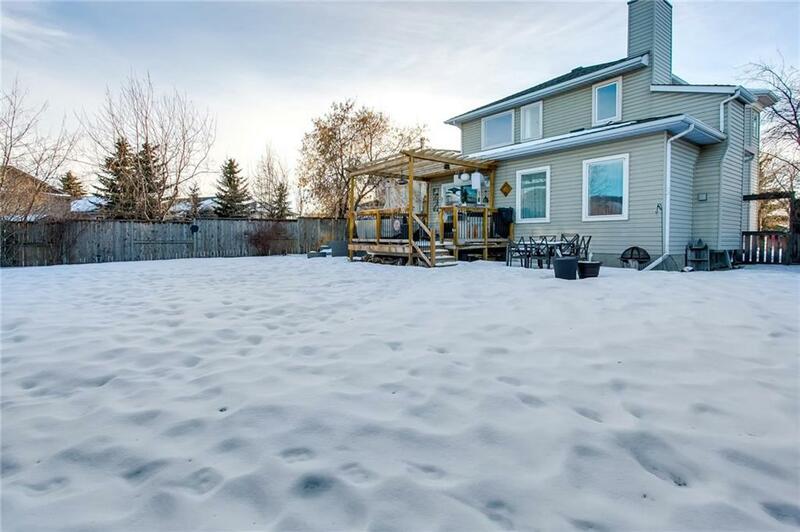 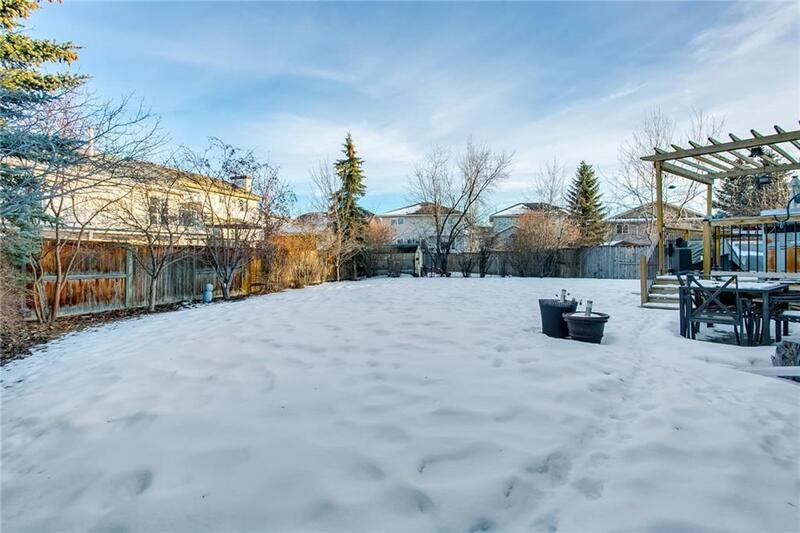 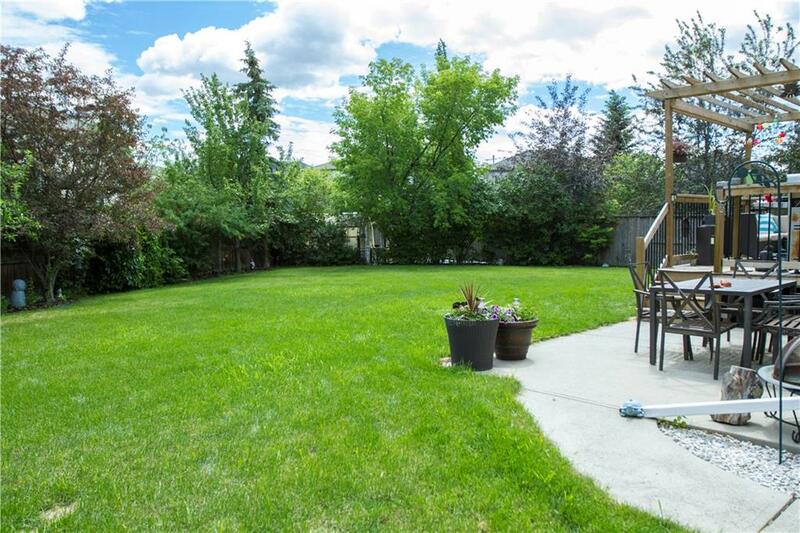 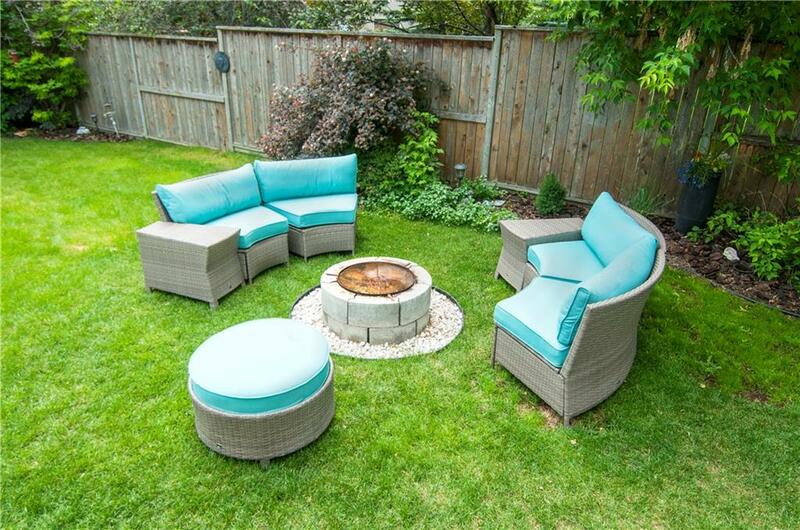 Located on one of the larger lots in the community the backyard must be seen to be appreciated & offers deck, lower patio, green house & plenty of other possibilities.